This is high adventure at its best! 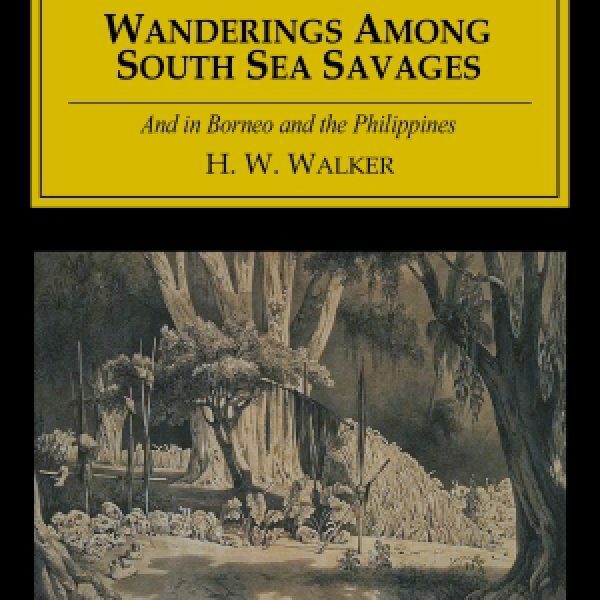 H. W. Walker spent almost 20 years wandering around the South Sea islands, New Guinea, and the Philippines, and he created this book of his exploits “among the savages” from letters he had written to friends and family. 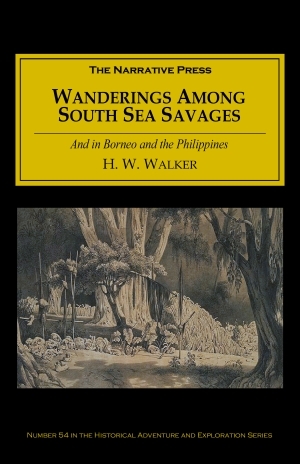 Walker’s appreciation for nature shines through in his stunning descriptions of the island scenery: forest floors carpeted with orchids, waterfalls spilling into fern-studded chasms, rainbow colored doves wheeling over sparkling seas. 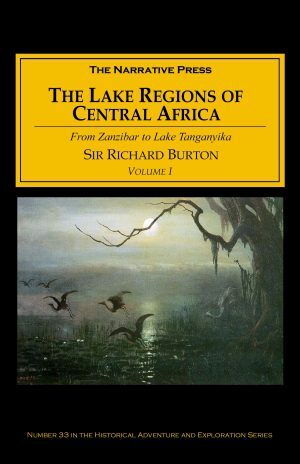 He was especially interested in birds and insects, but was fascinated by all that he saw, and made friends with many people. One of the most unusual characters Walker encountered was the despotic Fijian prince Ratu Lala. Walker tells us how once, for a lark, Ratu Lala attached a fishhook to his court jester’s lip and made the poor man swim around at the end of his line. He describes the experience of sharing a meal with the illustrious prince, where dozens of damsels, glistening with coconut oil, waited on them hand and foot. Walker also spent a lot of time trekking to remote areas, trying to find hidden spots and legendary tribes (like the tribe of bearded women, or the web-footed people), and he often came into contact with groups of people who had seldom, if ever, seen a white man. This sometimes had frightening implications, as cannibalism was not quite a thing of the past. This book has everything you could ask for: the thrilling, the hilarious, the bizarre, and the beautiful.